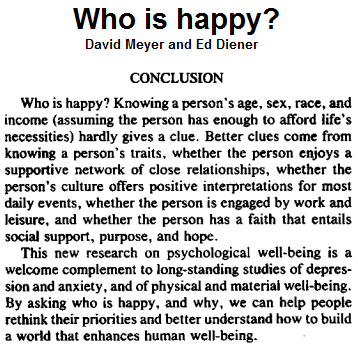 Rob Segers: Hapiness - who is happy? Edward Diener (born in 1946 in Glendale, California) is an American psychologist, professor, and author. 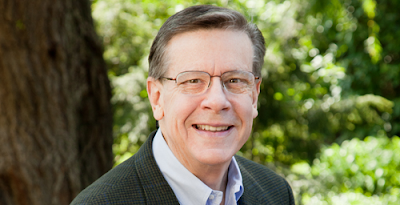 Ed Diener is noted for his research over the past twenty-five years on happiness - the measurement of well-being; temperament and personality influences on well-being; theories of well-being; income and well-being; and cultural influences on well-being.